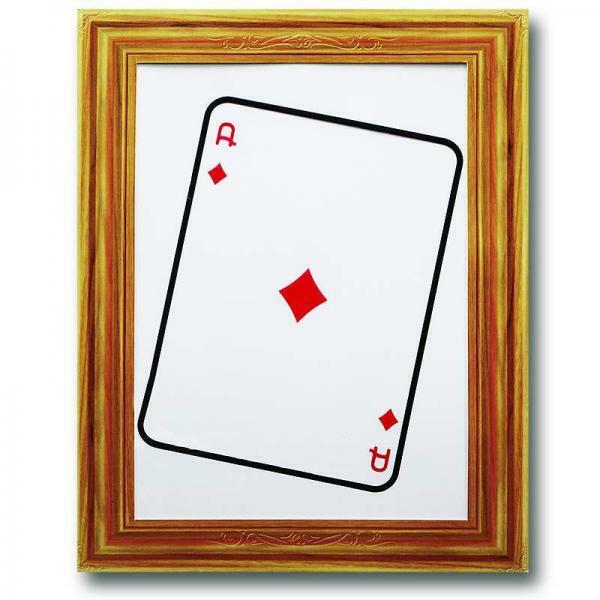 A playing card, a woman of diamonds, is chosen by a spectator and placed inside the deck. 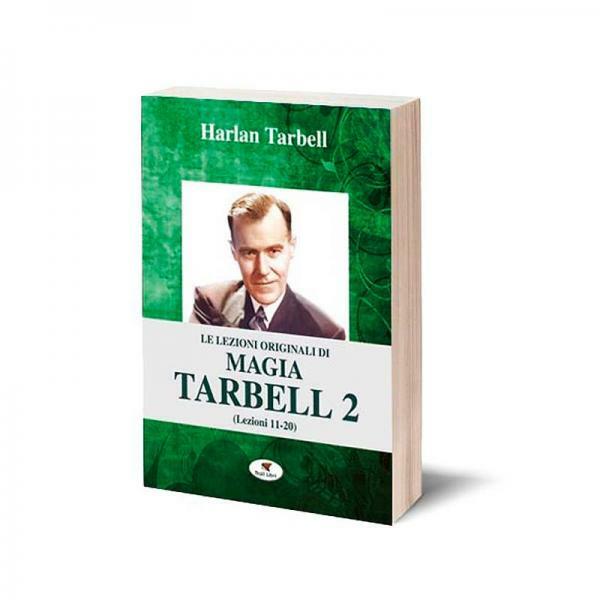 The magician then shows an ace of giant paintings, contained within the frame of a frame and he exclaims that ..
Harlan Tarbell conceived in 1926 the correspondence course for magicians, consisting of 60 lessons, which were sent every 10 days. Those who followed the whole course were then awarded a diploma. Over.. 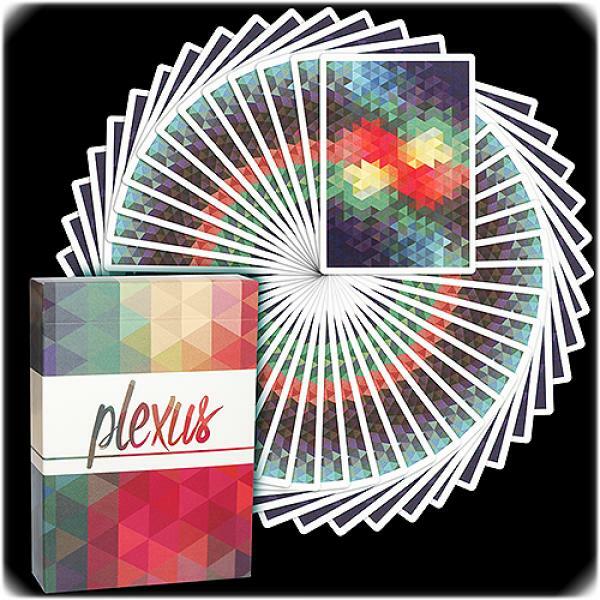 The Plexus deck is finally available on the world market! 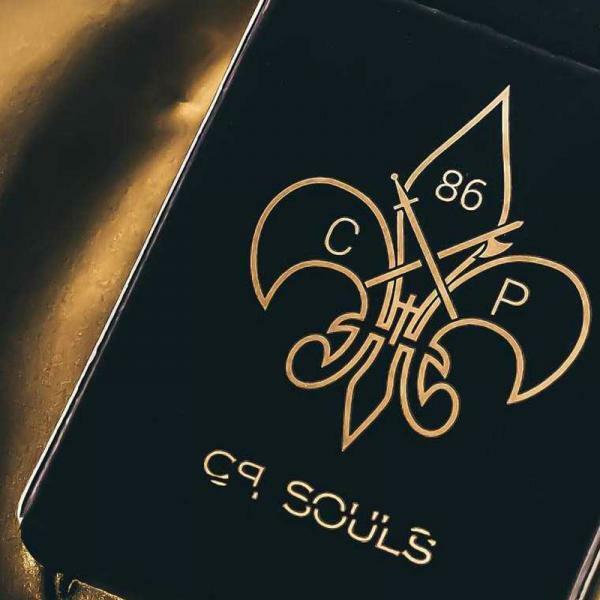 This deck was designed and created by Antony Carvelli. Antony was inspired by a plugin of After Effects (Adobe program for video editing and c.. 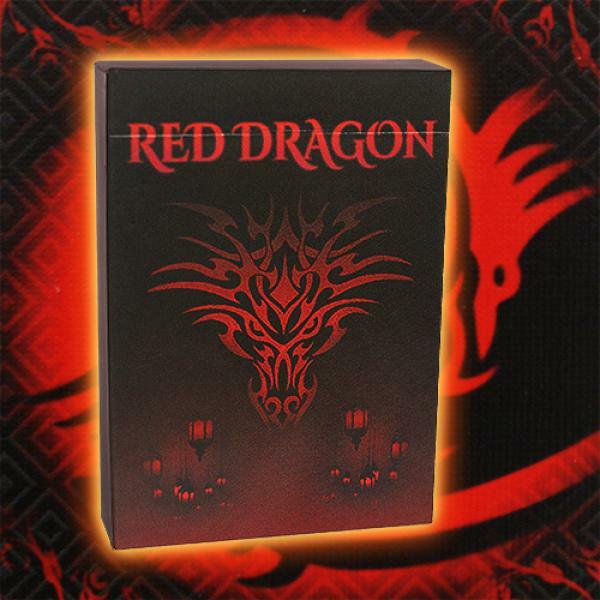 Here is the long-awaited deck of the popular cardist and youtuber Red Dragon.e back of the cards is inspired by the symbol of the Tao that represents the path, the becoming of all things, and which is..
TECHNIQUES & GAMES FOR BEGINNERS AND EXPERTS Have you ever used a rigged or preordained deck? If you did, surely you would have liked to introduce it by replacing it with the normal one t..
Based on a minimalist design and innovative seeds and colors (transition from red to gold) they represent the best part of the personality and style of Cristian Pestritu. The figures have been persona..
Join forces! 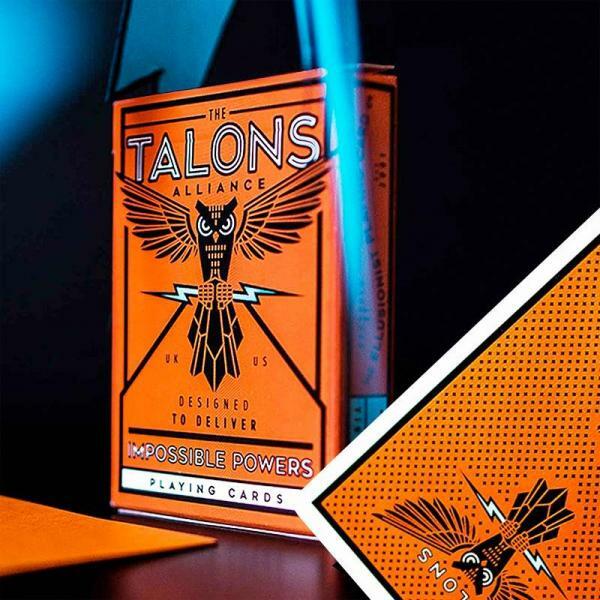 Talons are a unique manifestation of power & cunning. Much like the claws on a bird of prey, playing cards are the chosen weapon for magicians "in the wild". Word to the.. 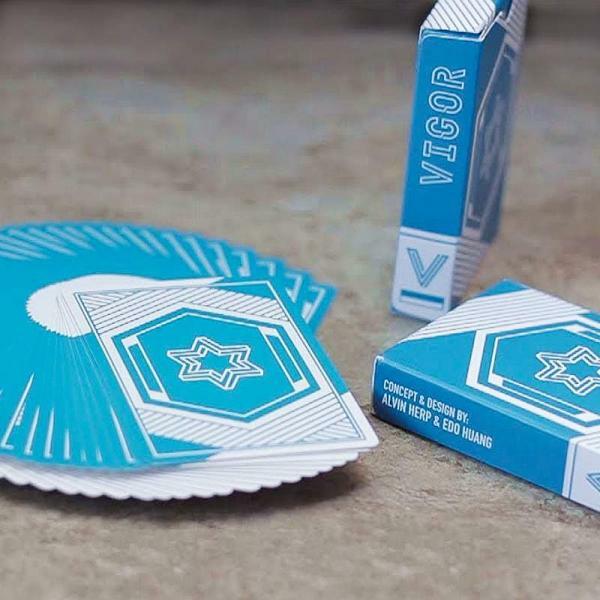 The Vigor were designed by Alvin Herp and Edo Huang, both of which have been named in the card community, the cardistry and magic. The cards present minimal but practical designs that should encourage..
Yu Hojin FISM 2012 Blackpool Stage Grand Prix Winner Academy of Magical Art's 2013 Magician of the Year Yu Hojin, the world famous card manipulator presents his DVD project, 1%. 1%.. 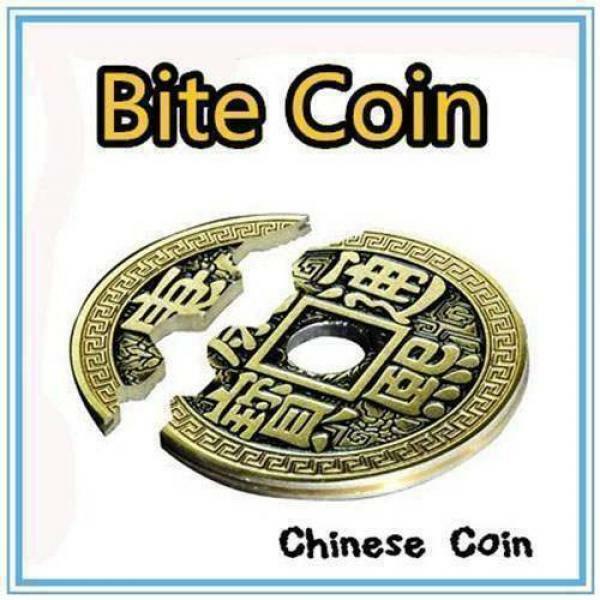 The magician shows a coin, then he bites the coin and removes a piece of the coin, the coin is clearly shown to be missing a part. 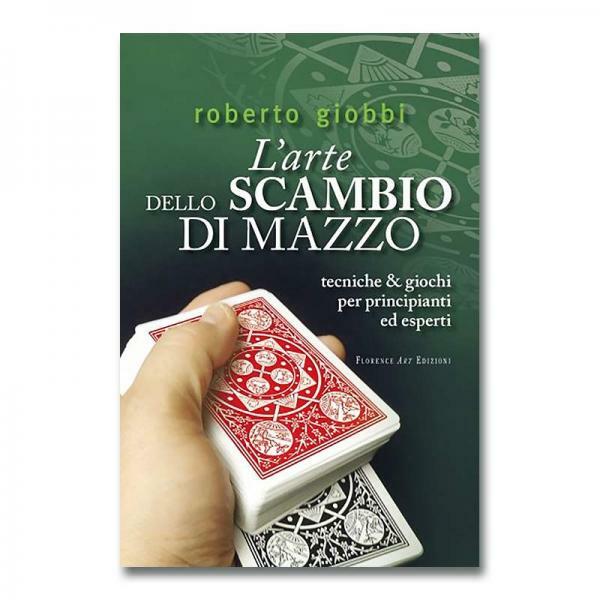 To finish the effect, the magician blows on the coin and instantly th.. This item will greatly improve magician's moving technique!! Please see the picture above first. 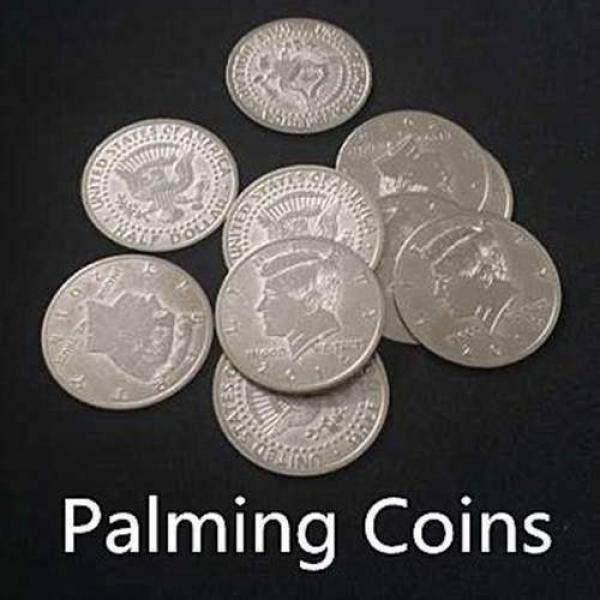 As you can see in the picture, the Palming Coins are extremely thin. It helps you to palm many coins ..